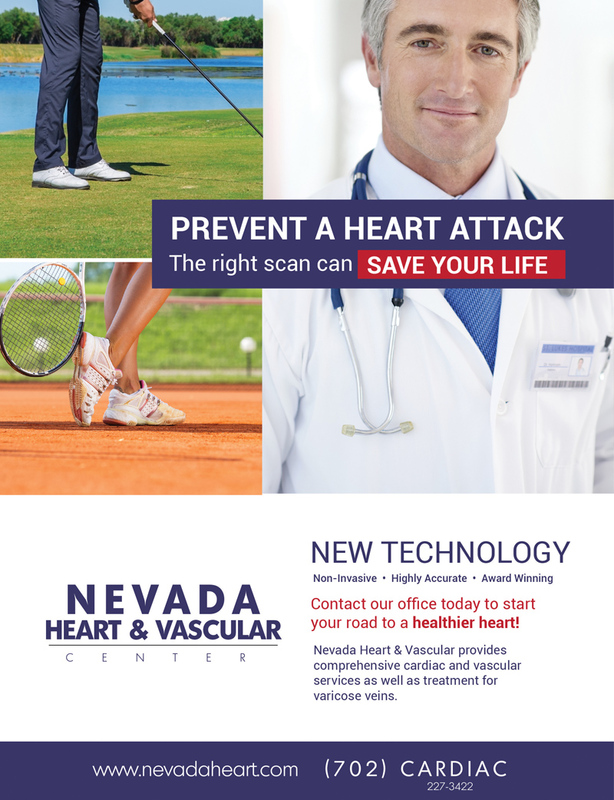 Las Vegas, Nevada – Nevada Heart and Vascular announced today that it is the first in Las Vegas, Nevada to treat a patient with the Valiant Navion™ system, a thoracic stent graft used to treat a potentially life-threatening condition called thoracic aortic disease. 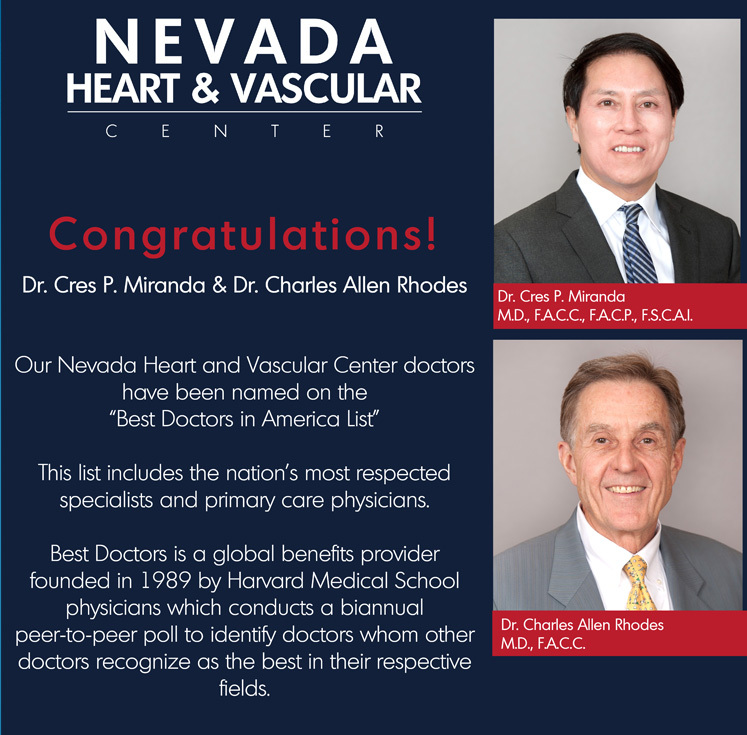 Nevada Heart and Vascular is committed to providing the most advanced and minimally invasive technology to address the needs of our patients with thoracic aortic disease. The completion of this surgery is an example of our commitment in action. The patient is doing well post-procedure and we look forward to using the device in future procedures. Approximately six out of 100,000 people globally experience a thoracic aortic aneurysm, which is a blood-filled bulge or ballooning of one of the major blood vessels in the chest. If untreated, it can lead to a life-threatening rupture or hemorrhage. Most people are unaware that they have an aneurysm; it is usually discovered when tests are conducted for another condition. Risk factors include smoking, obesity, heredity, injury or other diseases, such as coronary artery disease. Because of its lower profile, the Valiant Navion™ stent graft can be used to treat patients with smaller, more curved blood vessels, in a less invasive manner. Previously, it was a challenge, and sometimes impossible, to treat patients with smaller vessels with this type of procedure, including many female patients. The Valiant Navion™ system is a product of Medtronic and received U.S. Food and Drug Administration approval in October of 2018. 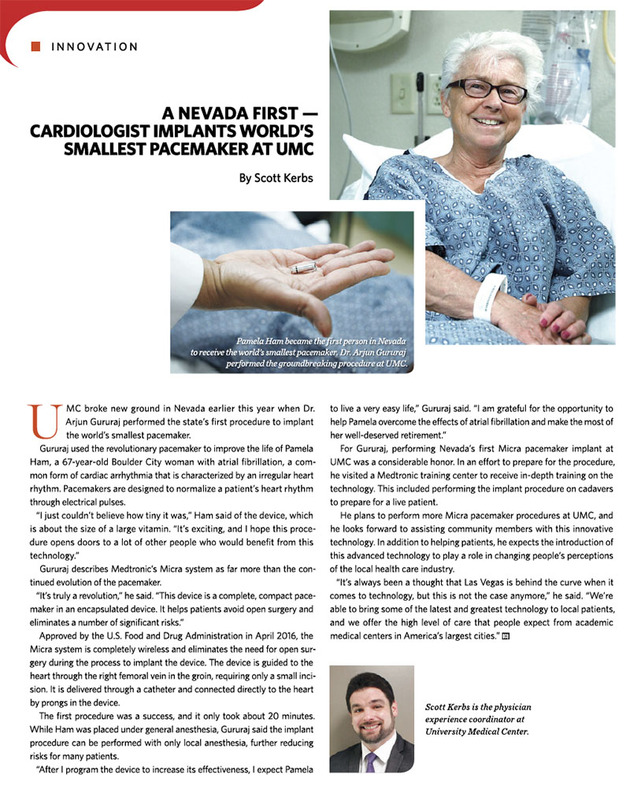 LAS VEGAS – Building upon more than a decade of continued expansion and innovation, the UMC Cardiology and Stroke Center recently introduced several new procedures focused on saving and improving the lives of patients. UMC recently began performing procedures to implant cutting-edge heart monitors that allows physicians to remotely monitor patients’ heart health after they leave the hospital. The CardioMEMS HF System is implanted directly into the pulmonary artery, and it can detect signs of worsening heart failure before the patient begins to notice symptoms. The data collected by this implantable device can be used by physicians to make adjustments to patients’ medications and care plans. Building upon the reputation of the UMC Cardiology and Stroke Center, Dr. Ahsan and his colleagues at UMC also specialize in procedures to implant ventricular assist devices, which provide valuable support to heart failure patients and others with weakened hearts. 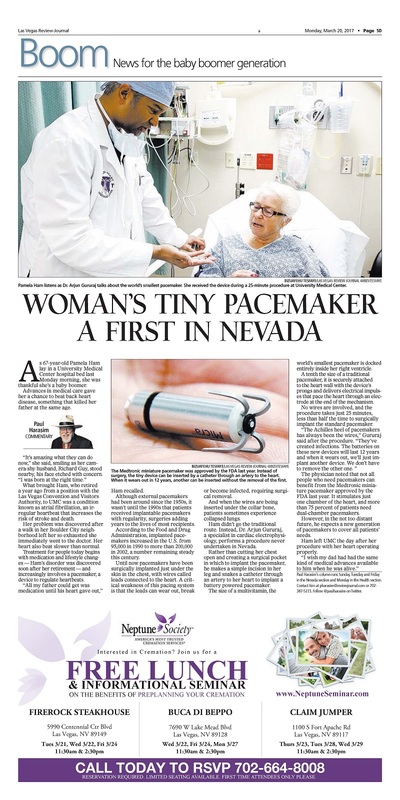 Following a procedure performed by Dr. Arjun Gururaj, UMC became the first hospital in Nevada to utilize the Micra Transcatheter Pacing System, a wireless pacemaker that is roughly the size of a large vitamin. Requiring only a small incision, the procedure to implant the Micra system offers reduced risks and eliminates the need for wires. 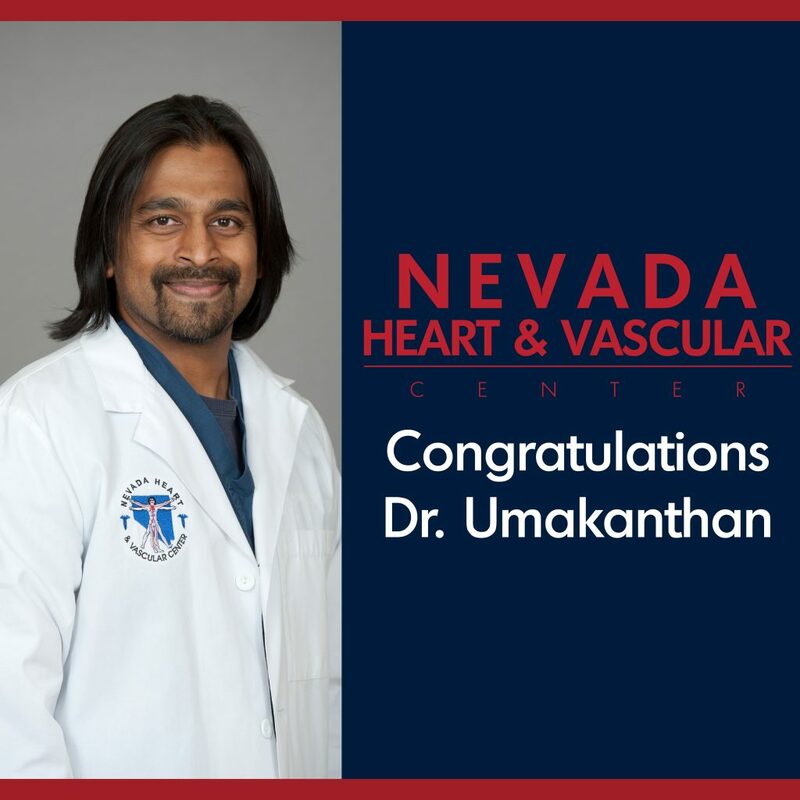 UMC’s Cardiology and Stroke Center has benefitted from a long-term partnership with Nevada Heart and Vascular Center, and the organizations recently celebrated 11 years of collaboration. 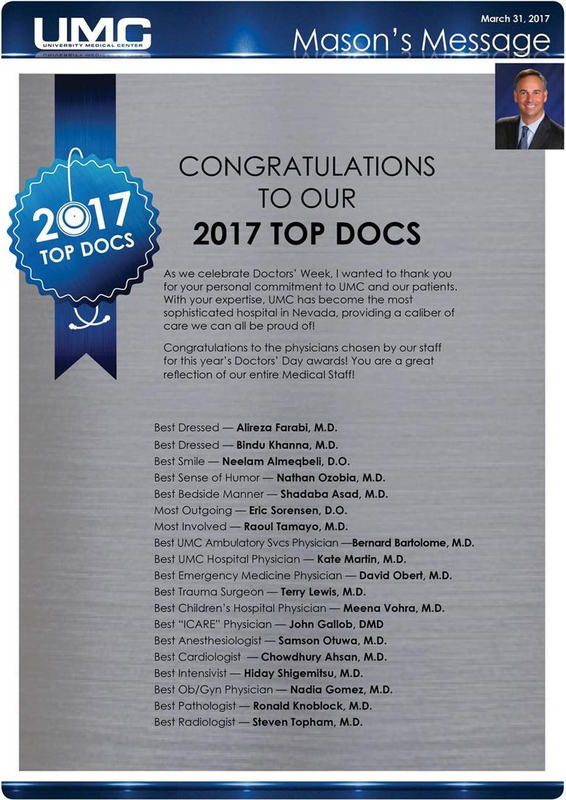 As a result of the hospital’s commitment to providing exclusive, world-class care, UMC is Nevada’s only hospital to offer a dedicated heart failure clinic. Led by Dr. Richard Shehane, UMC’s Heart Failure Clinic offers specialized care to heart failure clinics to improve their quality of life and reduce readmissions to the hospital. UMC also plans to introduce a Pulmonary Hypertension Clinic in the coming months. 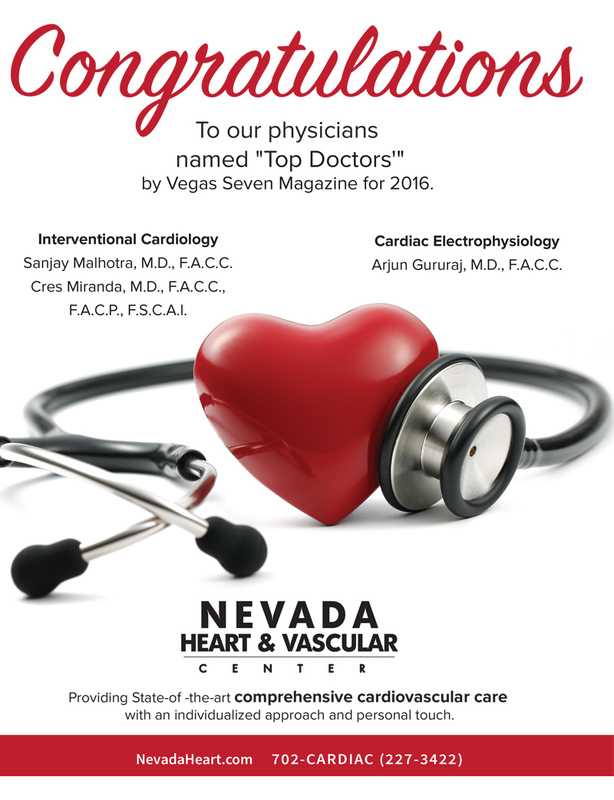 In addition, UMC is home to Nevada’s first and only Cardiology Fellowship Program, providing the next generations of cardiologists with highly specialized training. 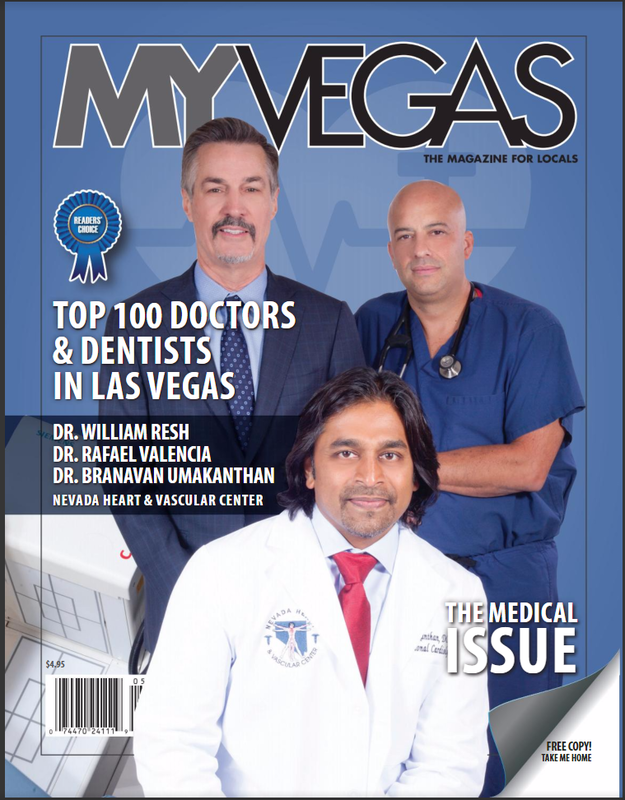 UMC offers the highest level of care in Nevada, providing a wide range of exclusive and specialized health care services to community members and visitors. 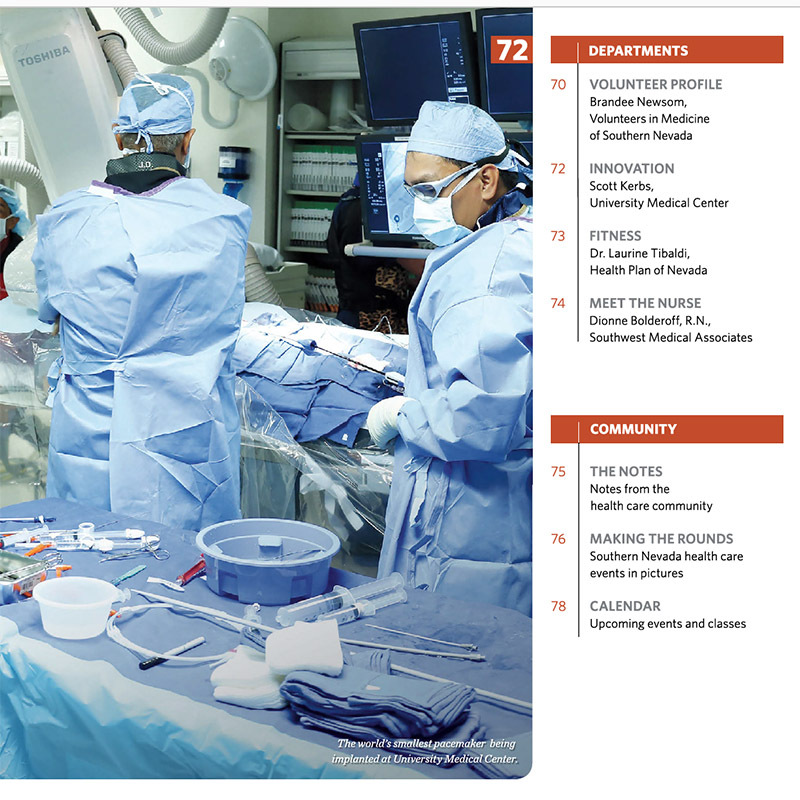 UMC is home to Nevada’s only Level I Trauma Center, only Designated Pediatric Trauma Center, only Burn Care Center and only Center for Transplantation. Children’s Hospital of Nevada at UMC serves as the state’s only hospital to be recognized and accepted as an associate member of the Children’s Hospital Association. 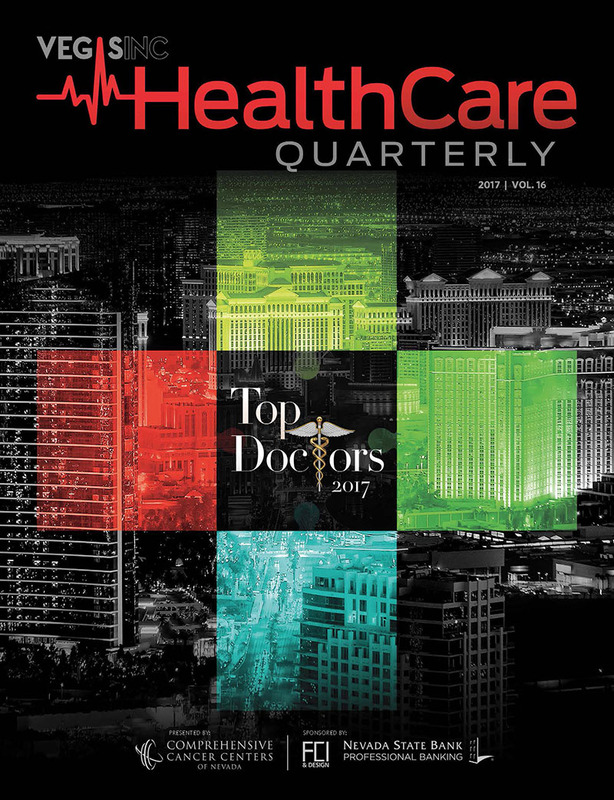 Offering highly skilled physicians, nurses and staff members supported by the latest, cutting-edge technology, UMC and Children’s Hospital of Nevada continue to build upon their shared reputation for providing Nevada’s highest level of care. 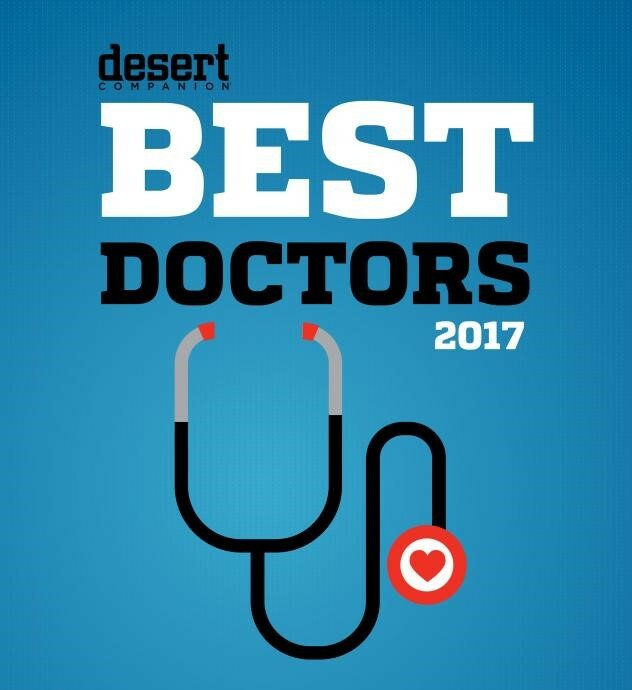 In support of its mission to serve as the premier academic health center, UMC is the anchor partner for the UNLV School of Medicine. For more information, please visit www.umcsn.com and www.chnv.org.